"We could not be happier with the end result of the installation and would never think to utilize another A/V company." "Their attention to detail and precision is excellent. I'm looking forward to Brendon tackling the next project.."
"Exceeded our every expectation and we would not hesitate to recommend you to family and friends." "Extremely knowledgeable, punctual, friendly and very helpful. Very happy with the results and will definitely use them again." A Signature Home Theater Experience. At Signature Sound & Video we pride ourselves on delivering the pure heart pounding home theater experience you and your family are craving. Starting with the initial consultation to discuss your objectives, we'll work with you to create the perfect cinema experience right in the comfort of your own home. 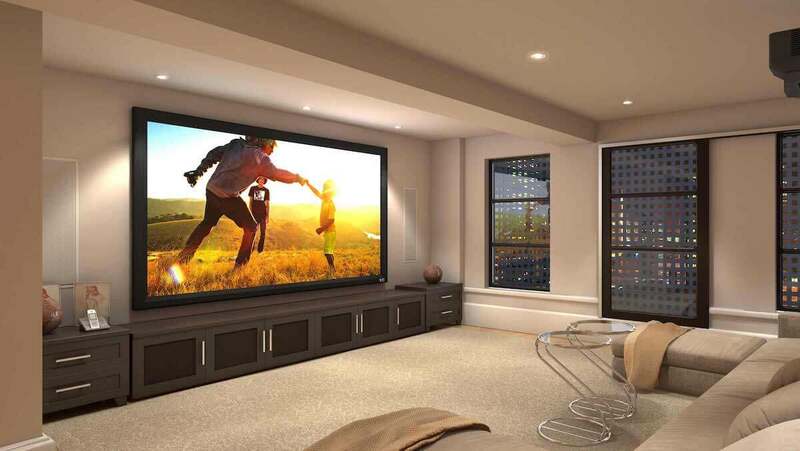 We've designed and installed home theaters in living rooms, basements, garages, bonus rooms, even outside. What are you waiting for? The home theater you've dreamed about is a phone call away. Fill as many rooms as you want with music. 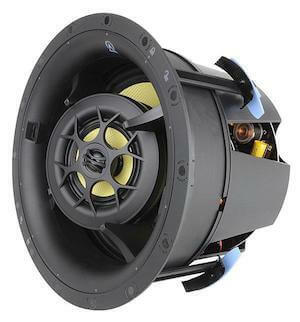 Start small and grow your whole house audio system over time. Pick from streaming services like Pandora or Spotify, even connect your iTunes account and CD collection. All of this and more is easy to do with a multi-room audio system from Signature Sound & Video. Imagine rushing home from work on a hot summer day. But rather than turn the air conditioner on when you get home and wait for your house to cool, you simply use your smartphone when you leave your office to tell your smart thermostat to lower the temperature. Or imagine you've locked yourself out of the house, or need to open the door for the dog walker. Not only can you see who's at the front door, you can also unlock it, and lock it when they're done, from anywhere in the world. From security cameras and door locks, to lighting control or listening to your favorite music. A smart home by Signature Sound & Video and Control4 can do it all. Interested in working with us? Start a conversation today and you'll see the Signature difference.